Preparing to host Thanksgiving dinner this year? Make sure you’re serving skin healthy Thanksgiving foods. Getting together with family for Thanksgiving is filled with great food and conversation. But, what if you select Thanksgiving dishes that can help bring your family great skin, too? Sweet Potatoes: Skip the marshmallows and serve baked or mashed sweet potatoes with just a touch of natural brown sugar instead. 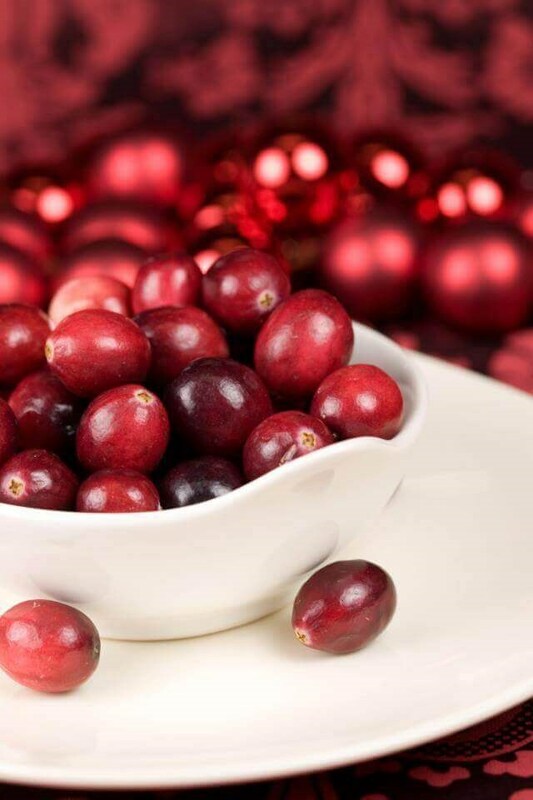 Sweet potatoes are filled with beta carotene, which converts to Vitamin A.
Cranberries: These berries are another great source of antioxidants. Throw cranberries, fresh orange slices and some sprigs of cilantro into a blender and you have created a great cranberry salsa that tastes great and can add a glow to your skin. Pumpkin: Fresh and cooked pumpkin has essential vitamins and nutrients for your skin such as Vitamin A, Vitamin C, potassium and beta carotene. If it’s your turn to be the host, not only can you serve foods that taste great but you can also contribute to glowing, radiant skin that will have your family walking out of your house feeling full and beautiful. Be sure to spend some time getting some exercise on Thanksgiving day. Go for a walk with your guests, play some touch football or put on some great music and dance. If you are going outside, don't forget to put on sunscreen, even if it is cloudy outside. Happy Thanksgiving!